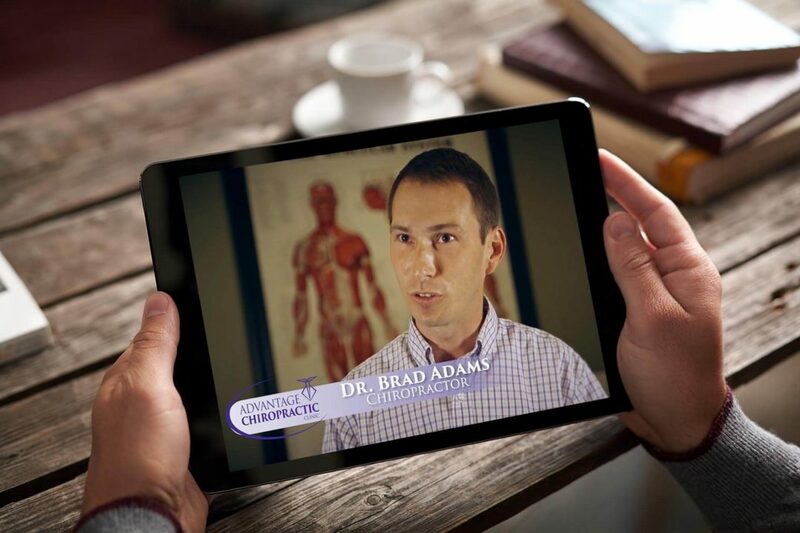 In a busy office that stays on the cusp of the latest in chiropractic technology, working with Auburn-based Advantage Chiropractic Clinic has allowed us to showcase how a local business’ extreme attention to customer satisfaction has helped establish it as a go-to, trusted resource in the community. Whether we have them on camera or quoted in an informative blog article, the doctors at Advantage Chiropractic Clinic exemplify the ideal, easy-to-work with client. Recently, we produced video, radio and blog material about Advantage Chiropractic Clinic’s newest addition, the Piezo Wave, a device that uses sound technology to combat musculoskeletal pain.